Odia-Sambalpuri Calendar- Are you looking for Odia-Sambalpuri Calendar 2019-2020 then read this post. 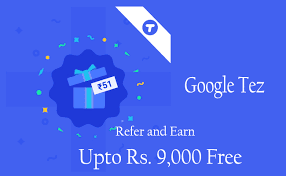 Sambalpuri Calendar constitutes a set of days that based on social, religious, administrative purposes, holidays etc. 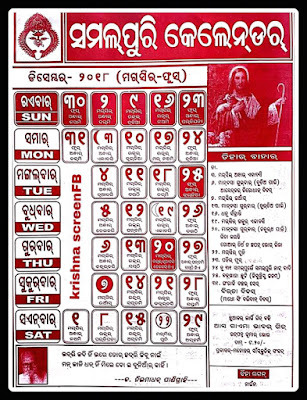 "Sambalpuri Calendar" is focused on Western Odisha. 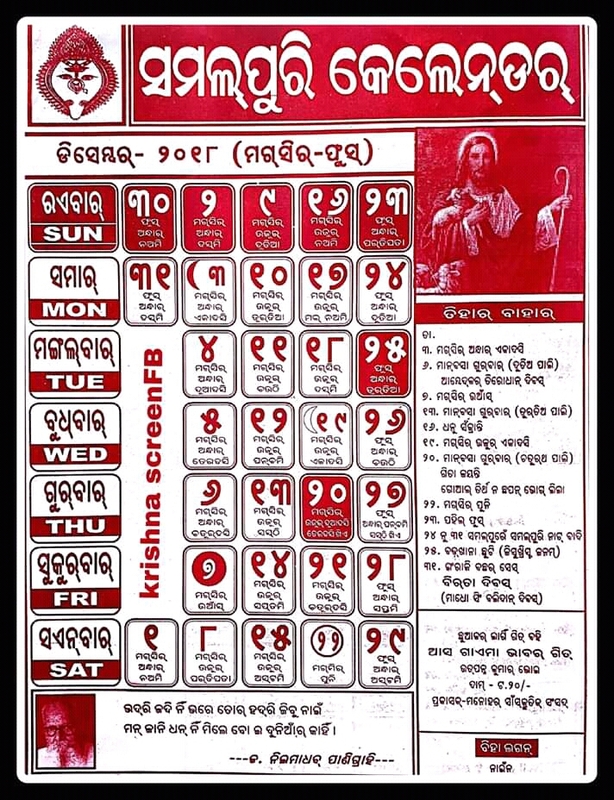 Sambalpuri Calendar will give us a list of holidays which based on the culture and tradition of western Odisha. 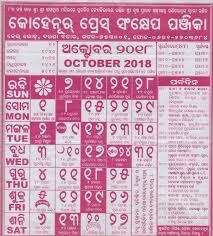 Today I will give you a basic information regarding Sambalpuri Calendar so read this.